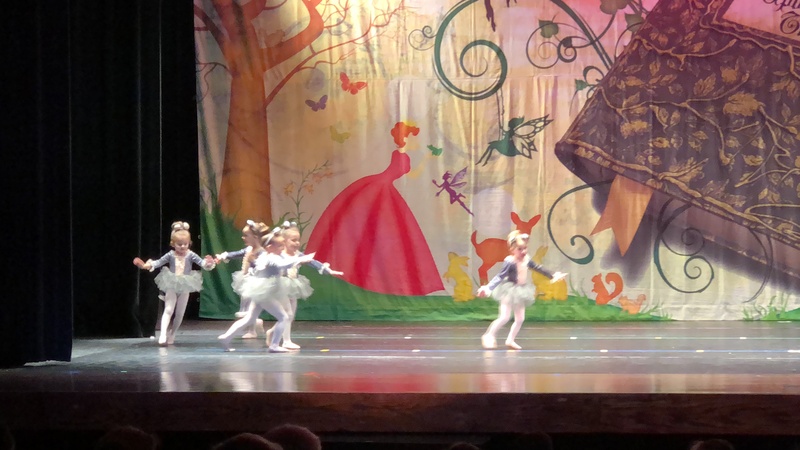 Take pictures from facebook and phone. 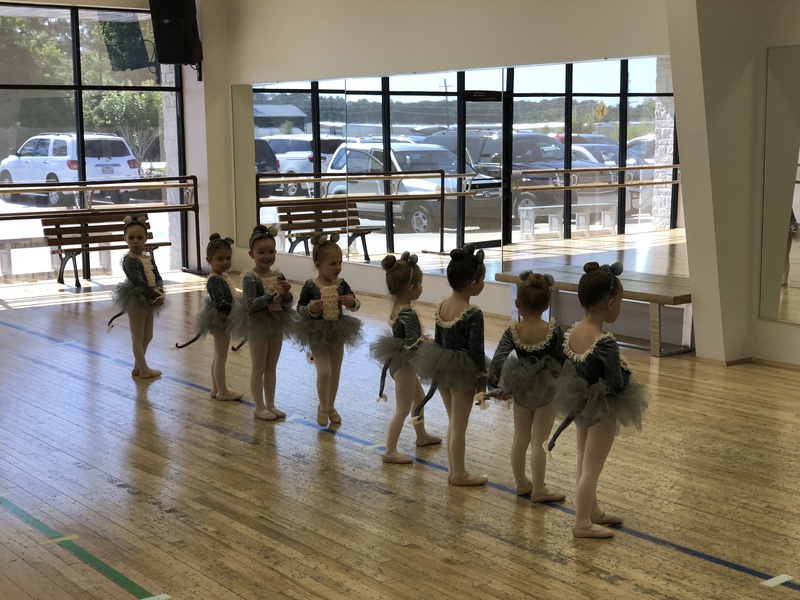 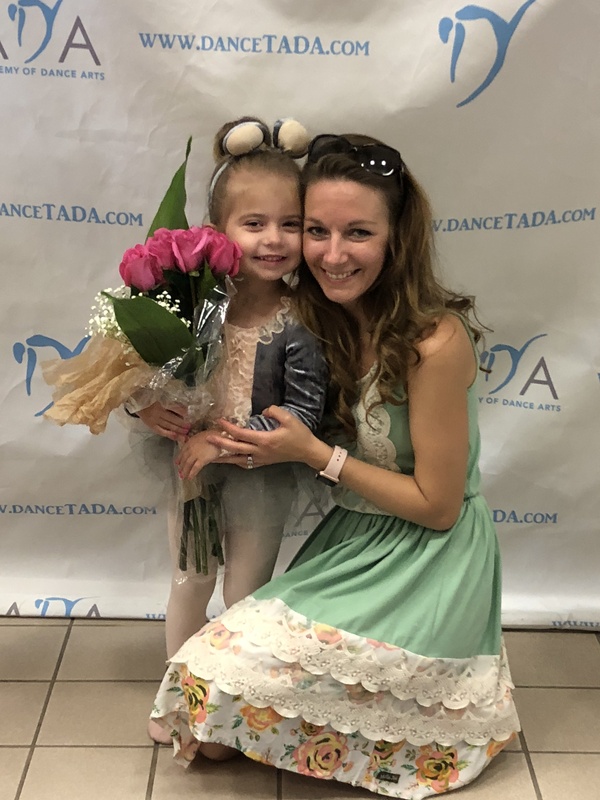 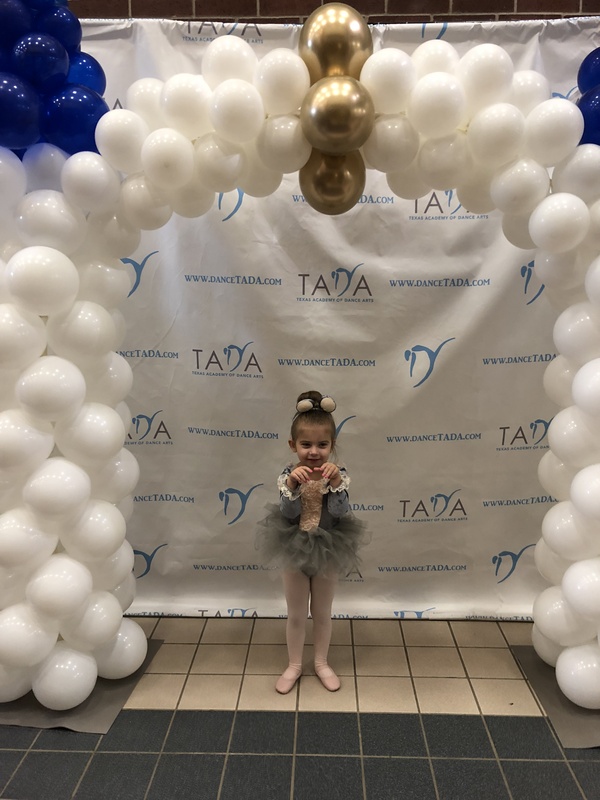 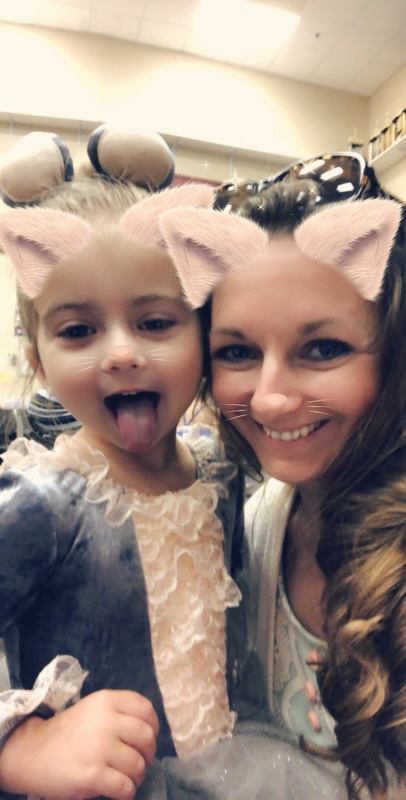 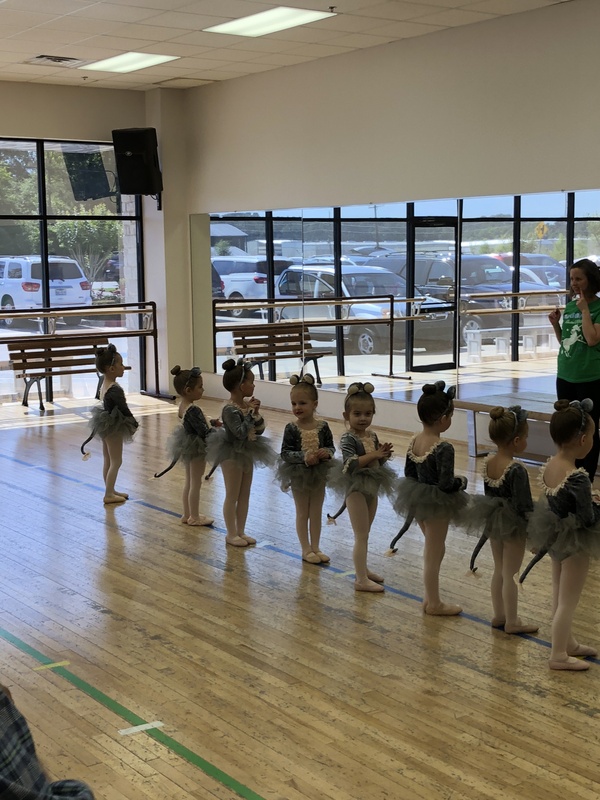 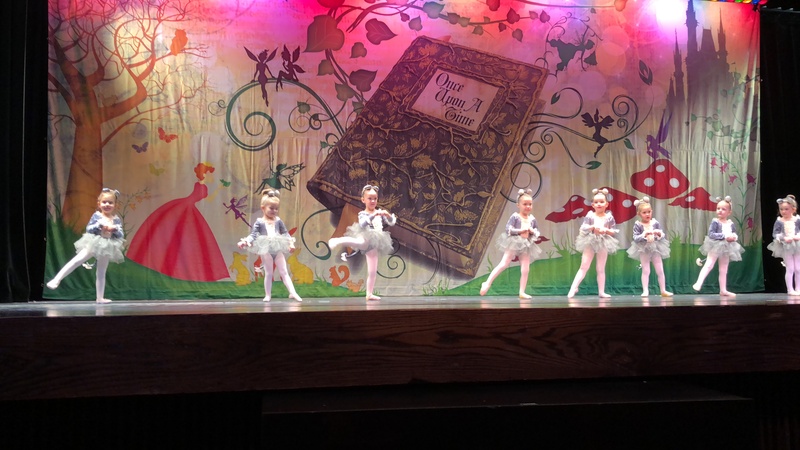 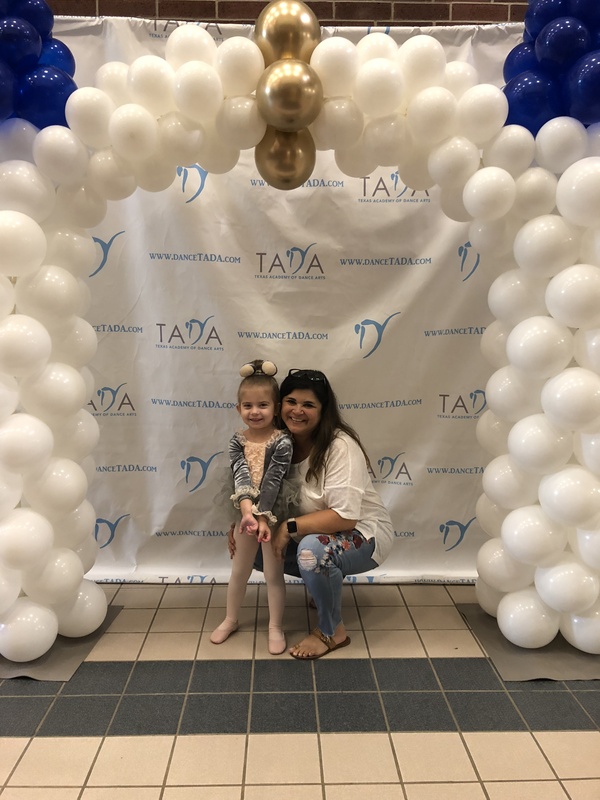 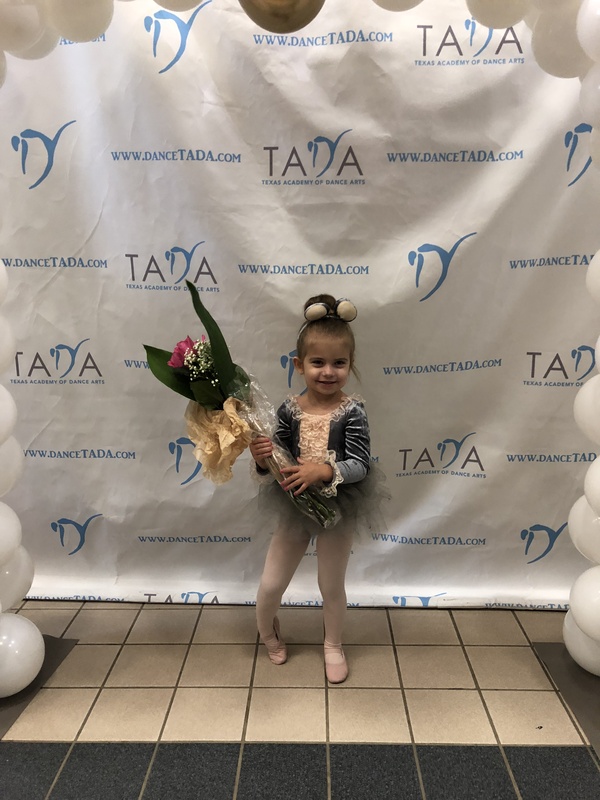 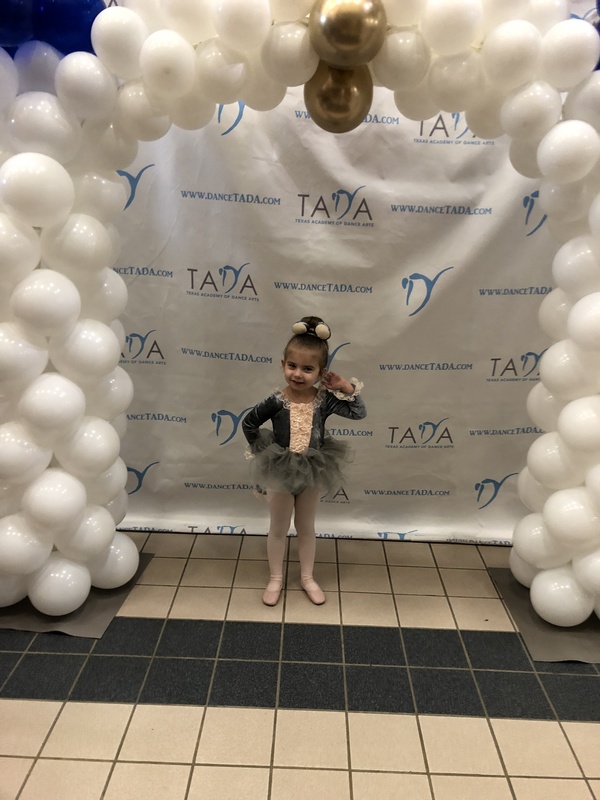 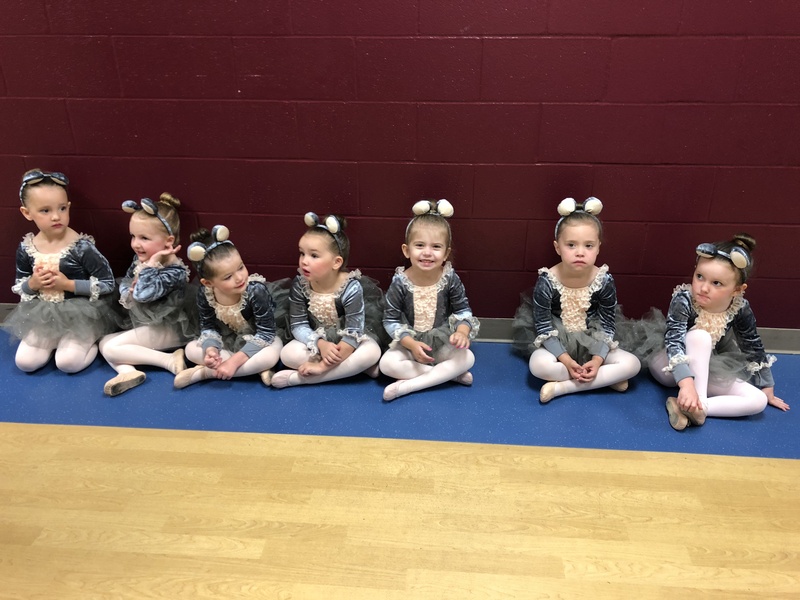 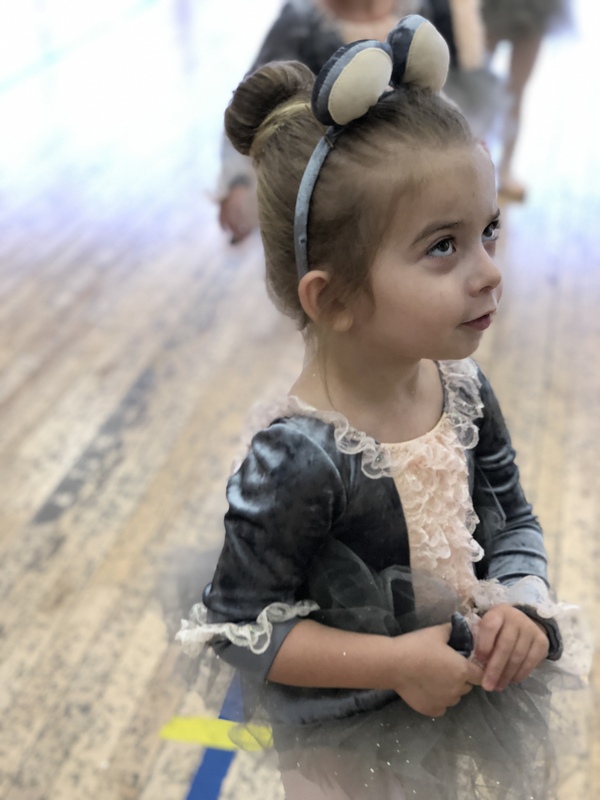 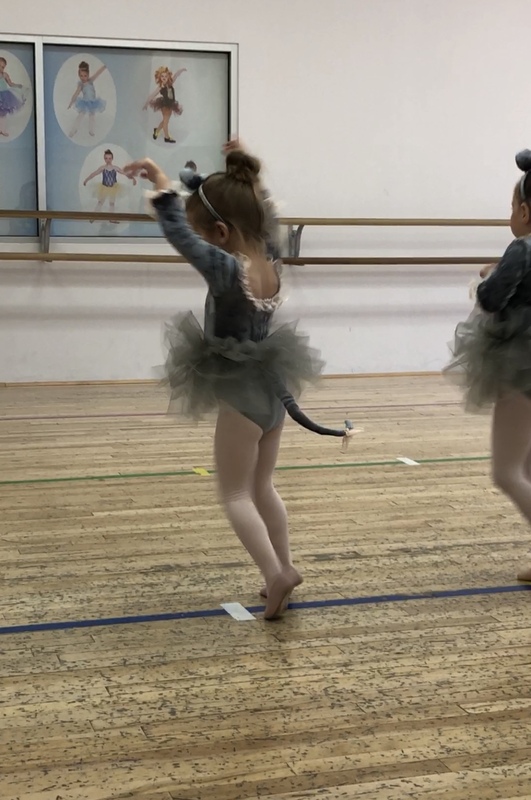 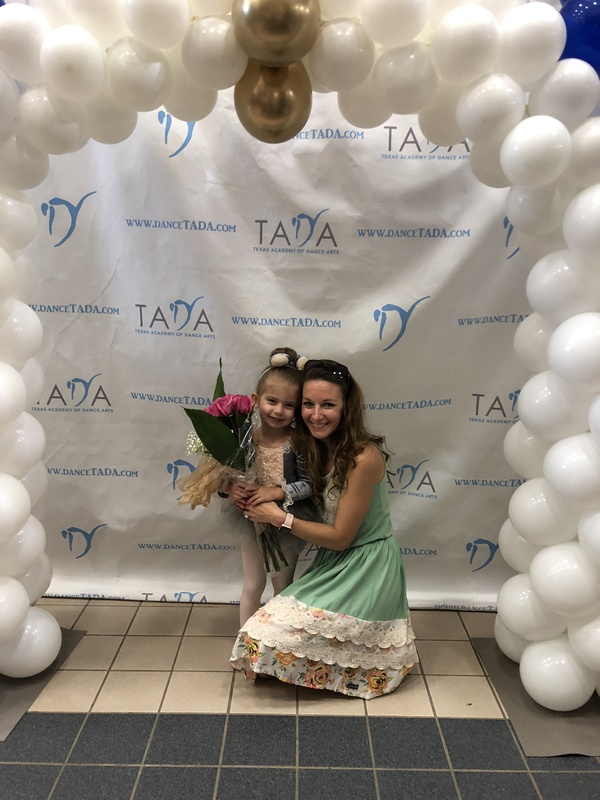 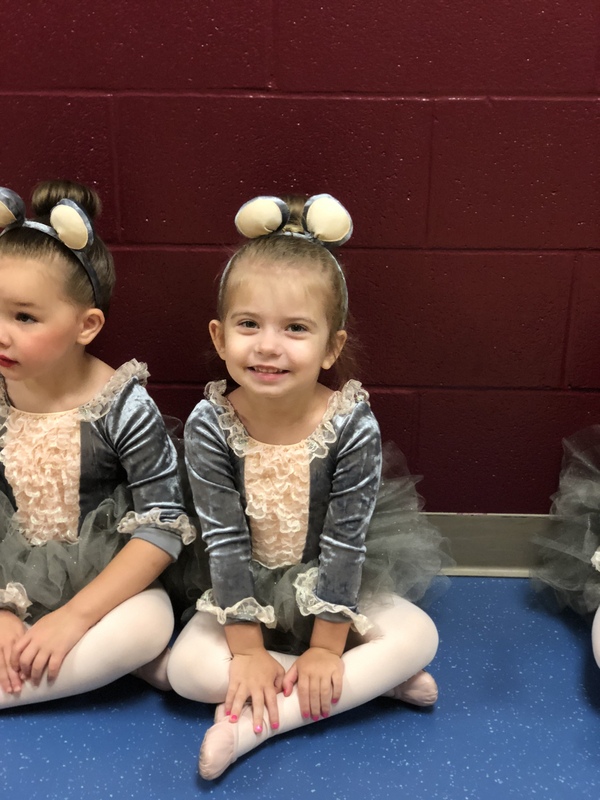 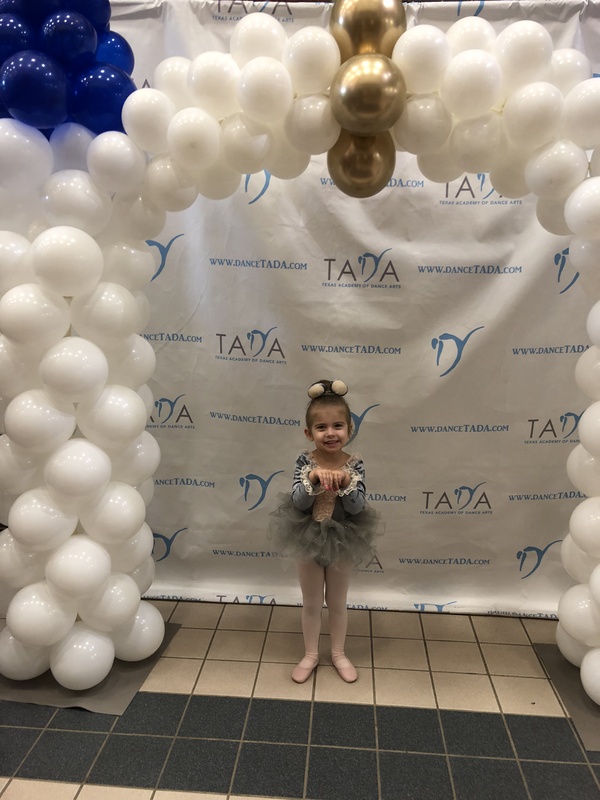 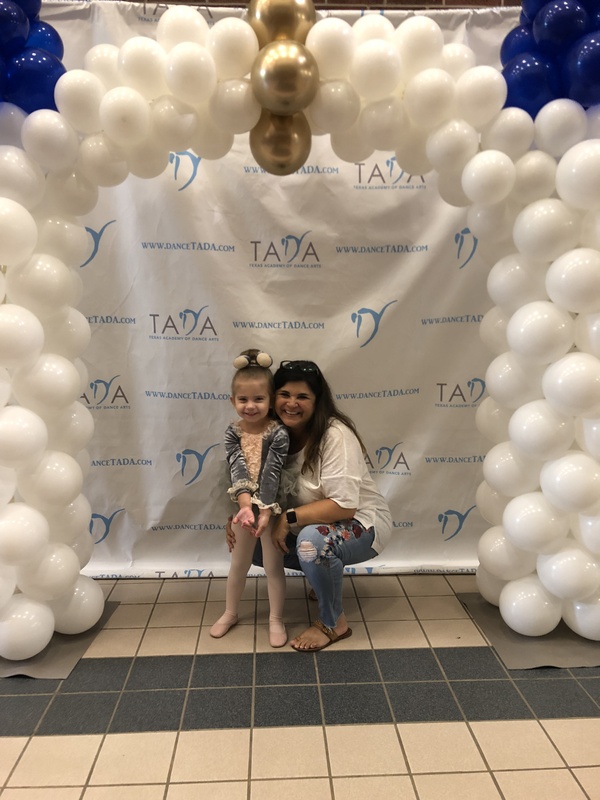 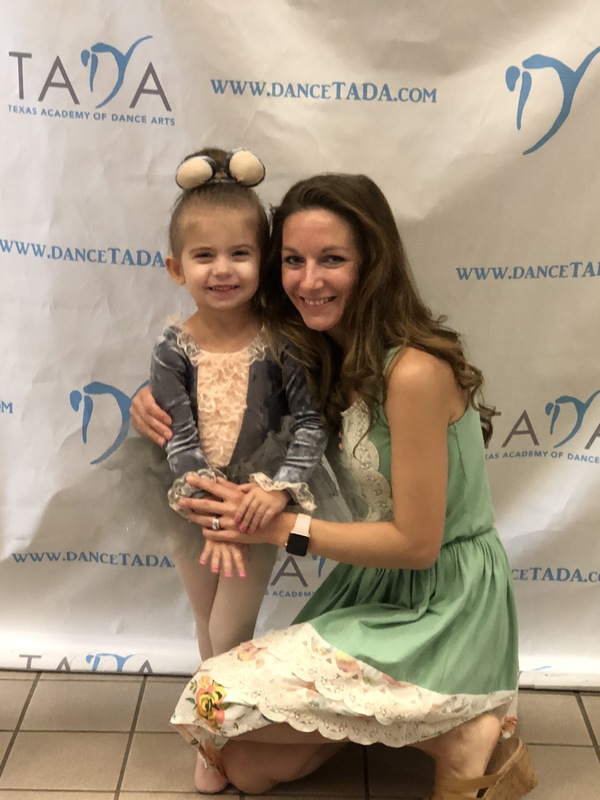 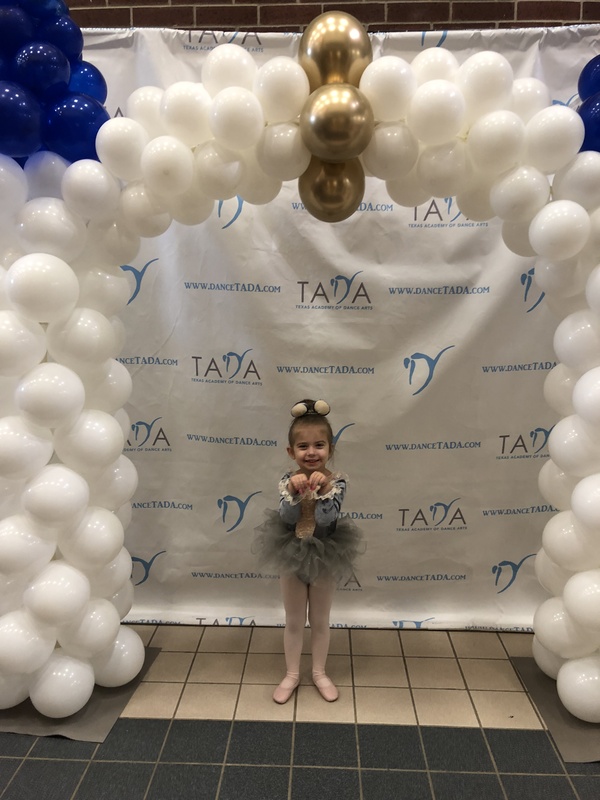 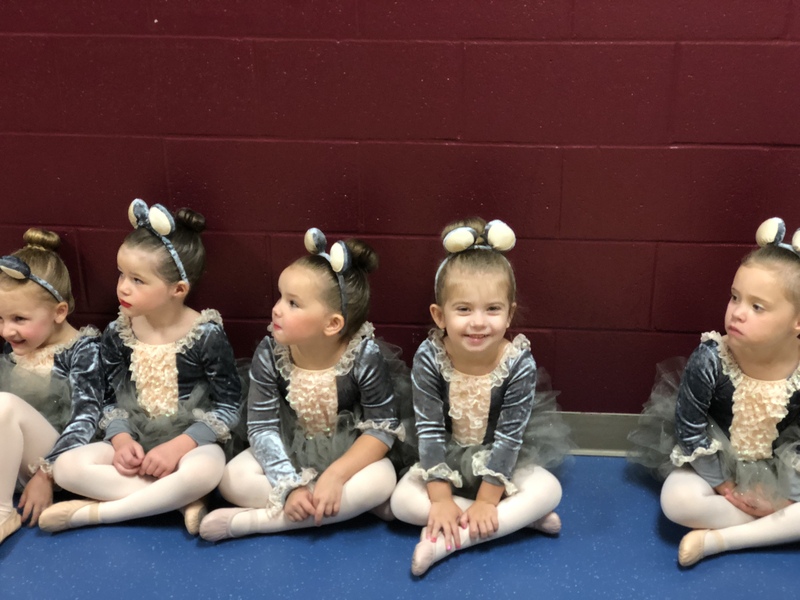 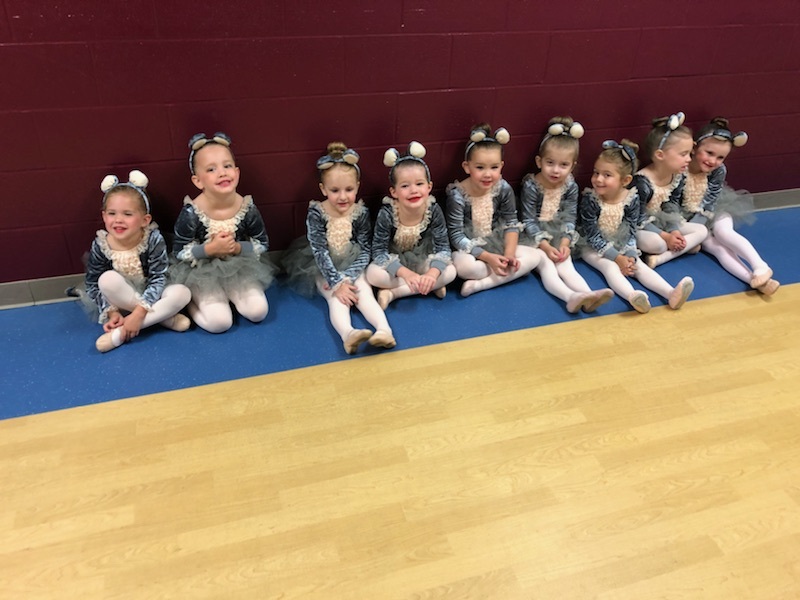 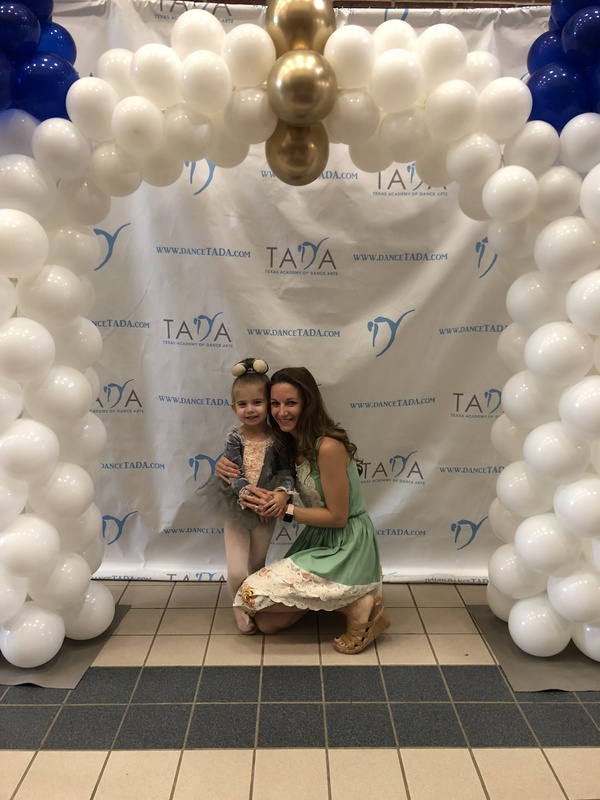 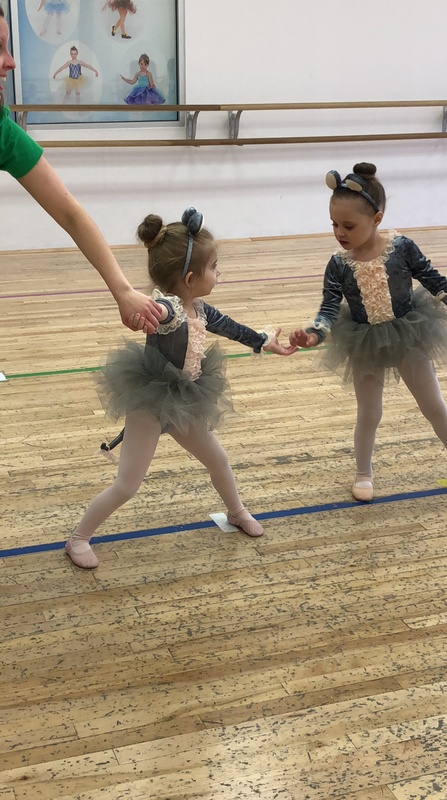 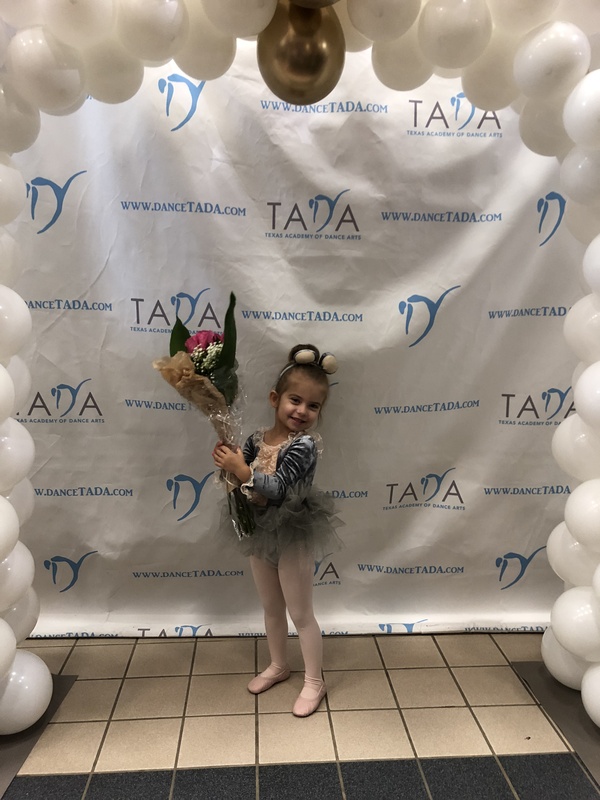 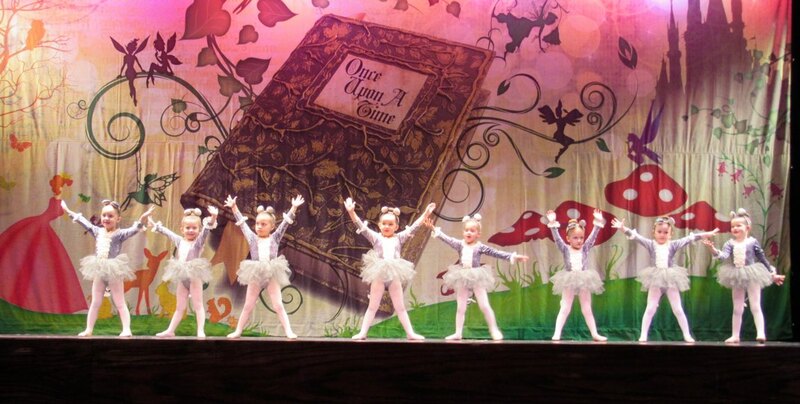 Josie’s final days as a TADA ballerina and her completing her recital. 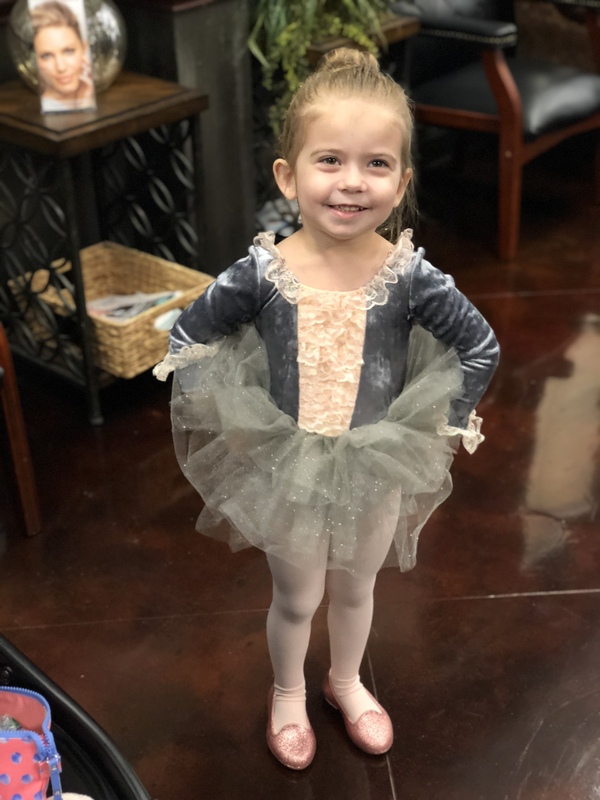 She is just so precious. 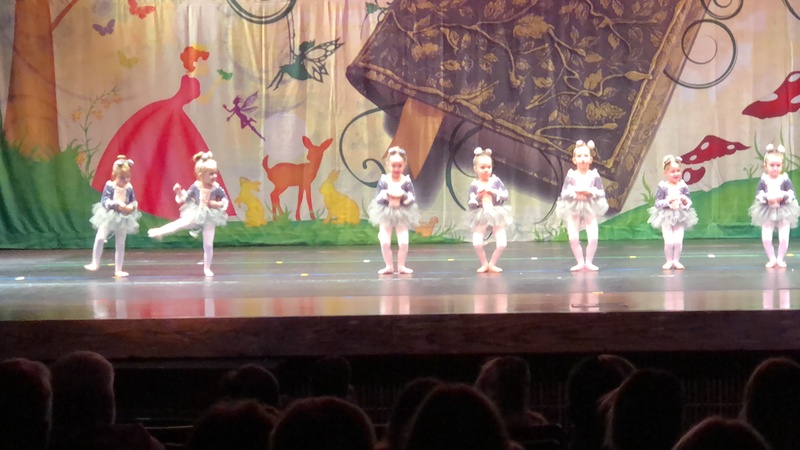 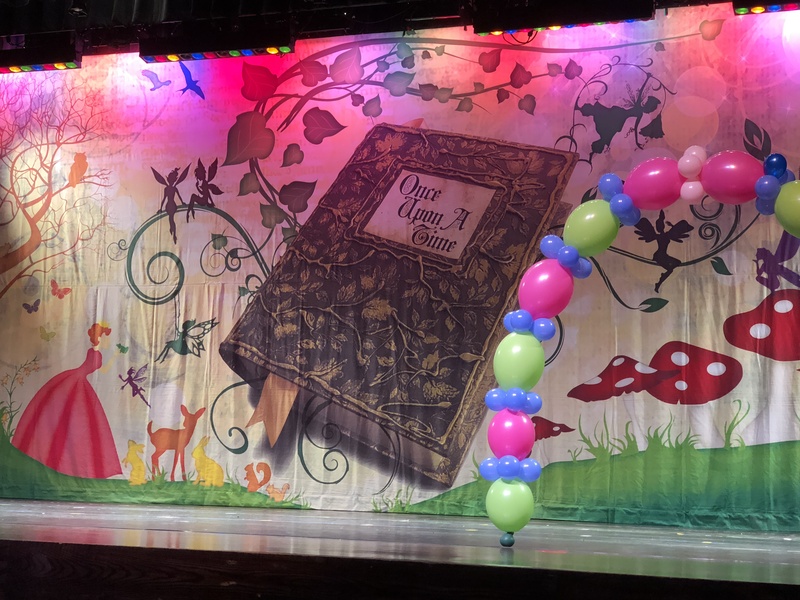 Dance recital: Collage Park High School, the Woodlands, Texas. 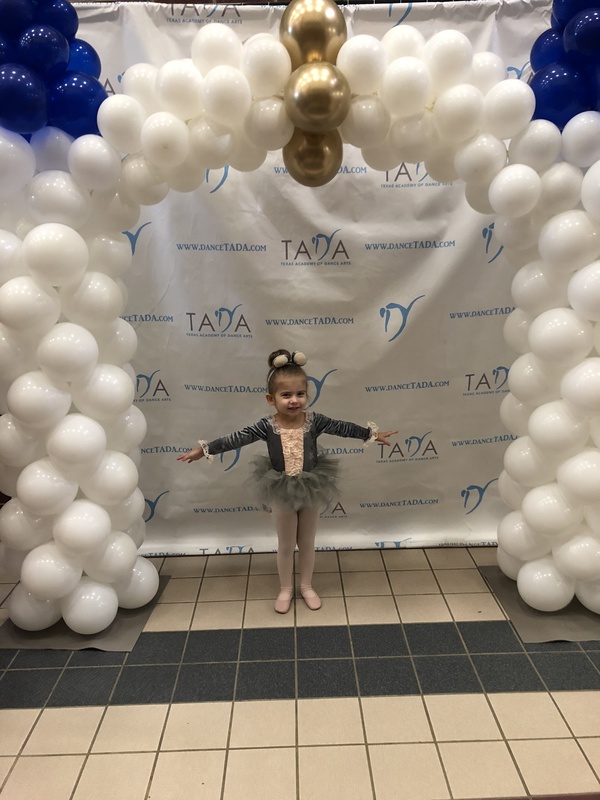 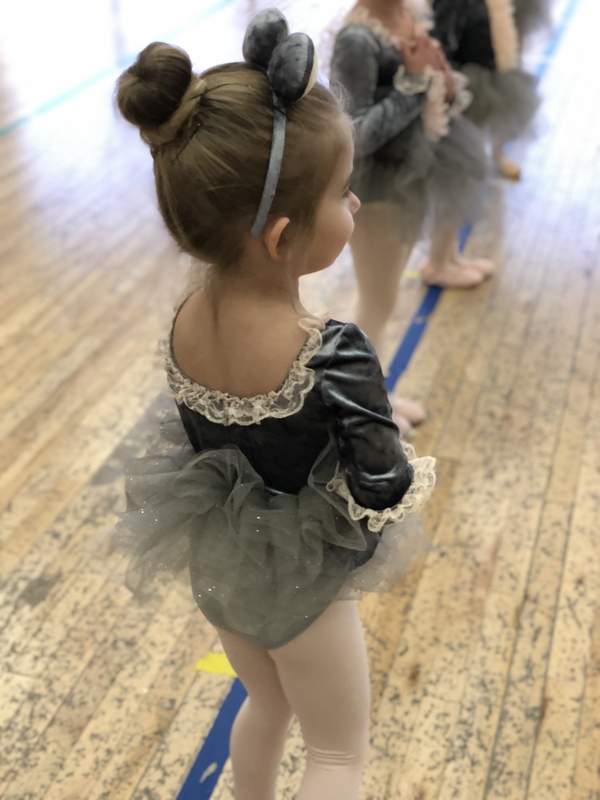 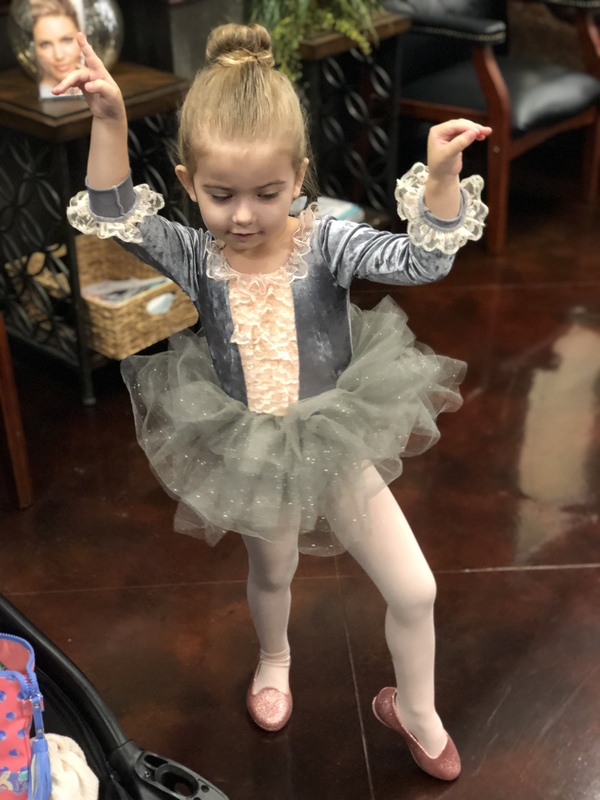 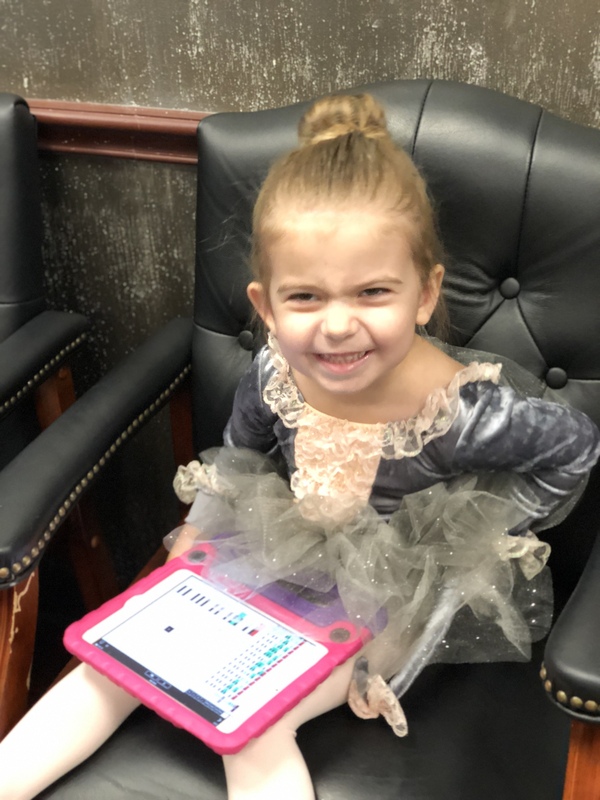 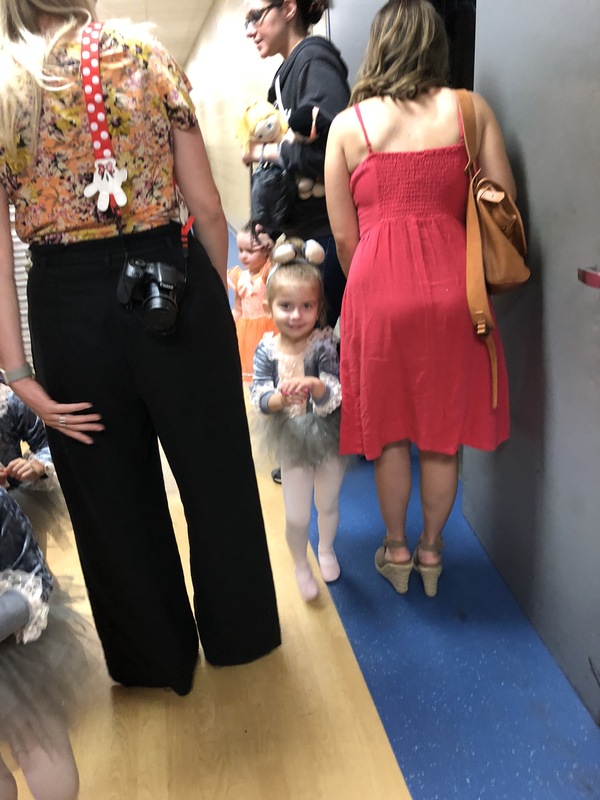 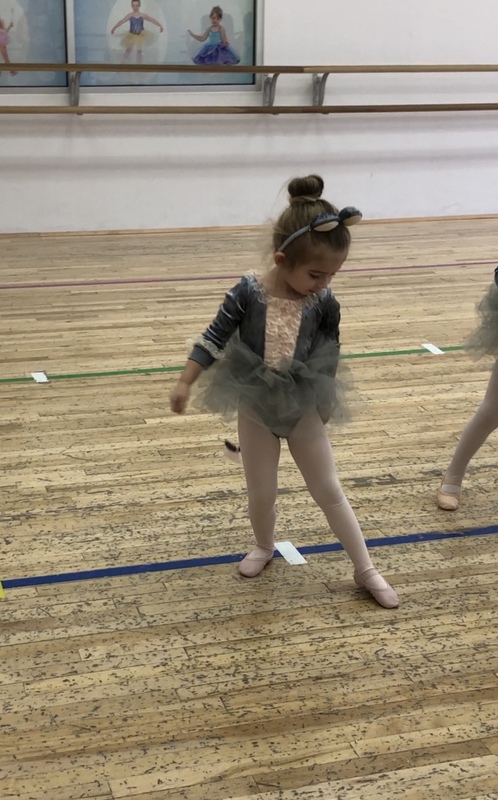 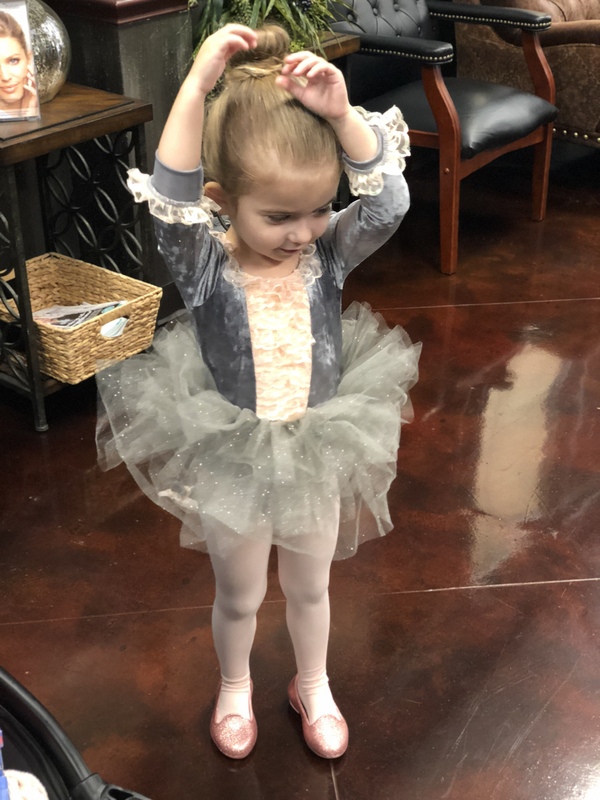 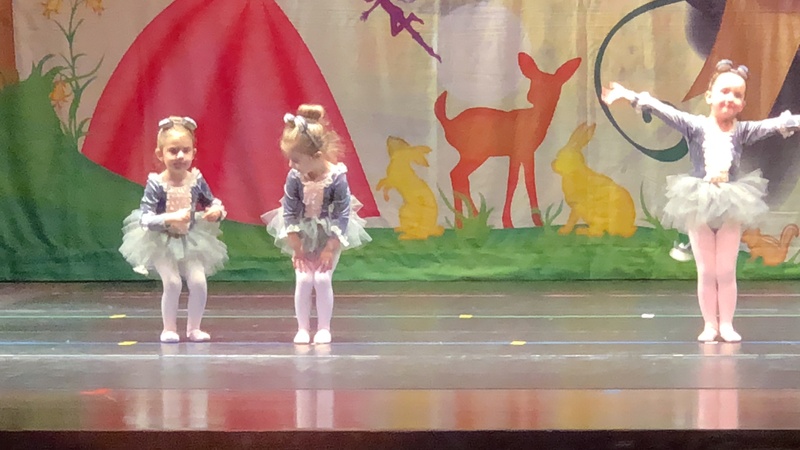 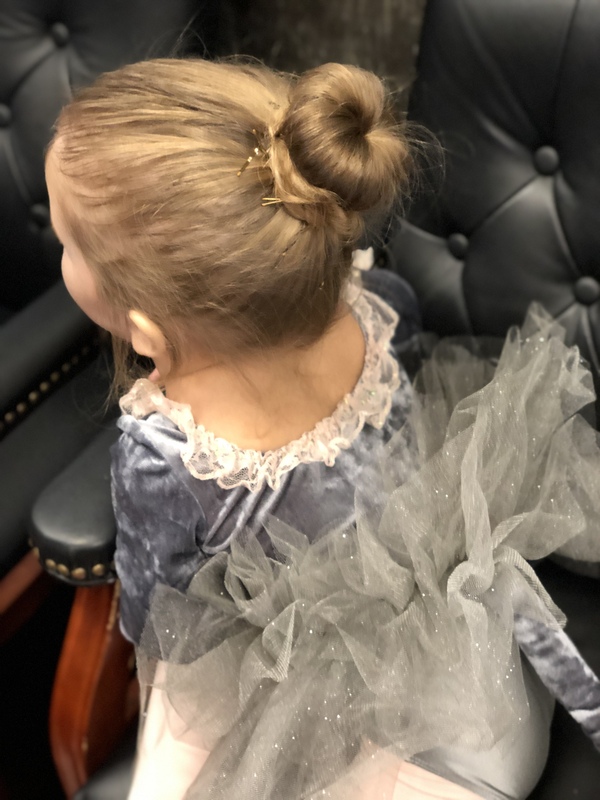 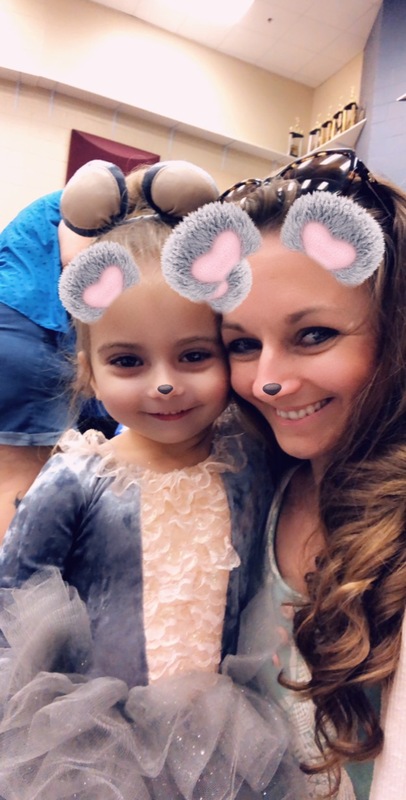 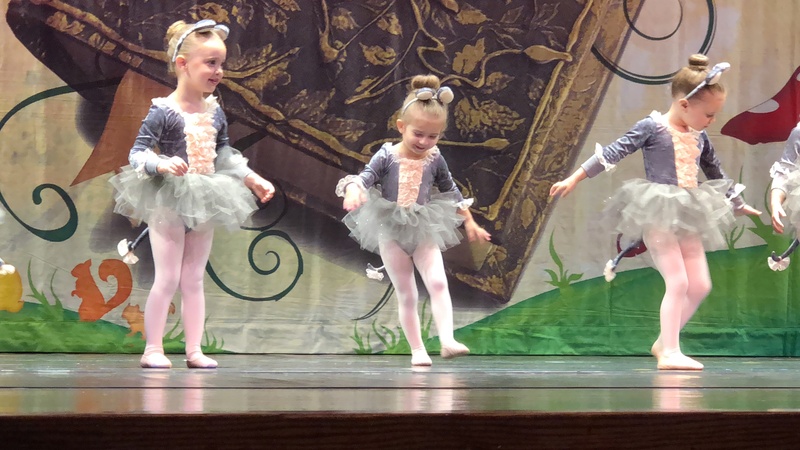 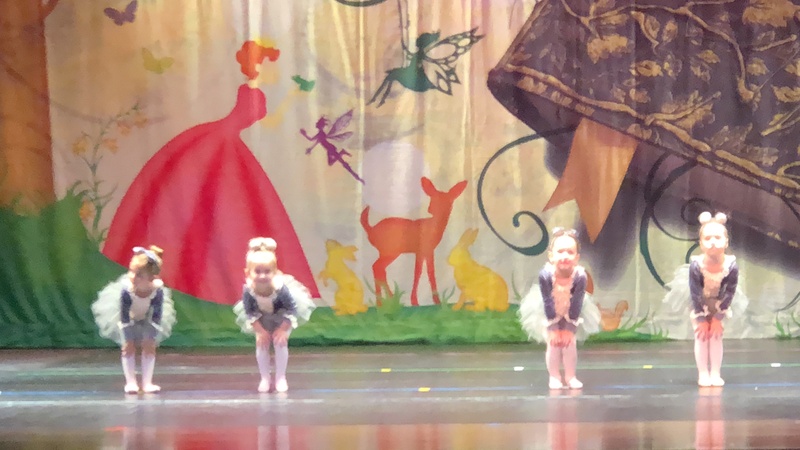 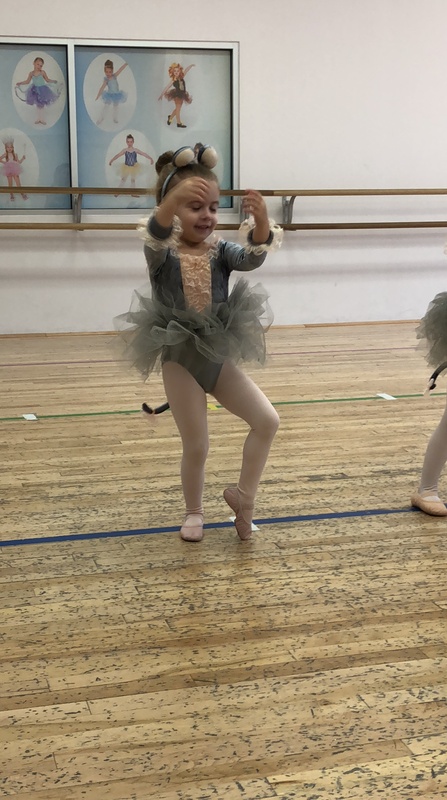 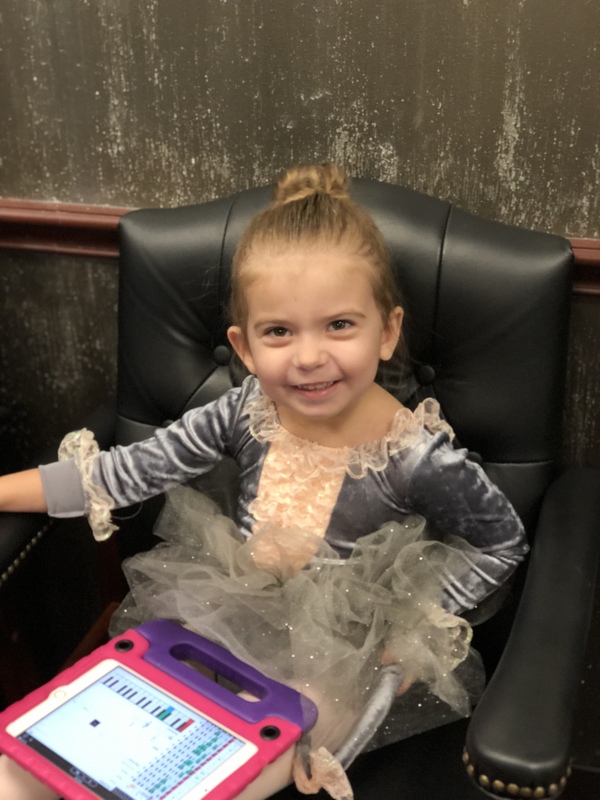 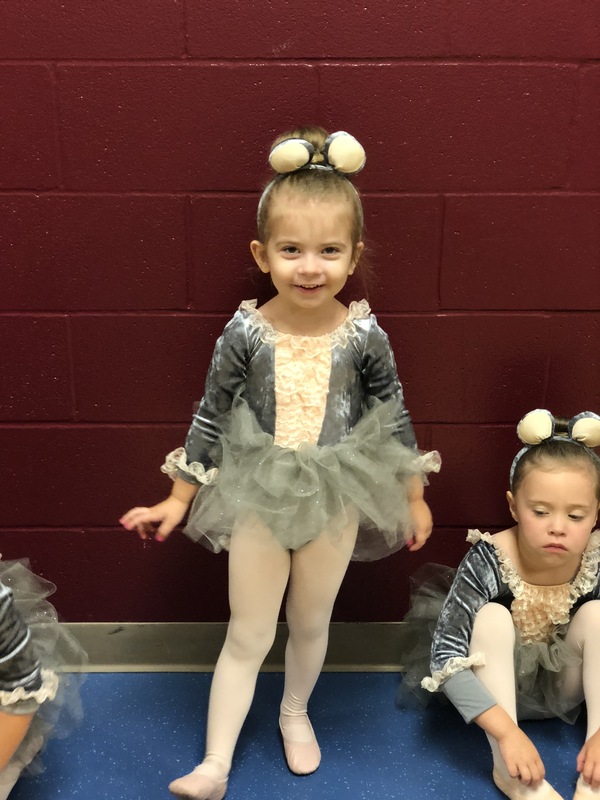 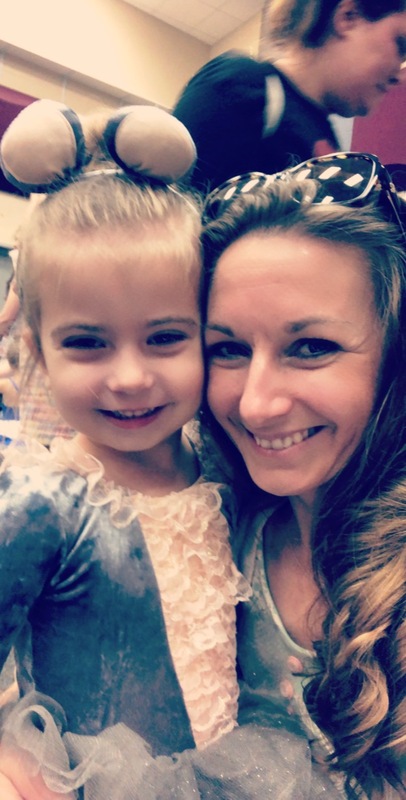 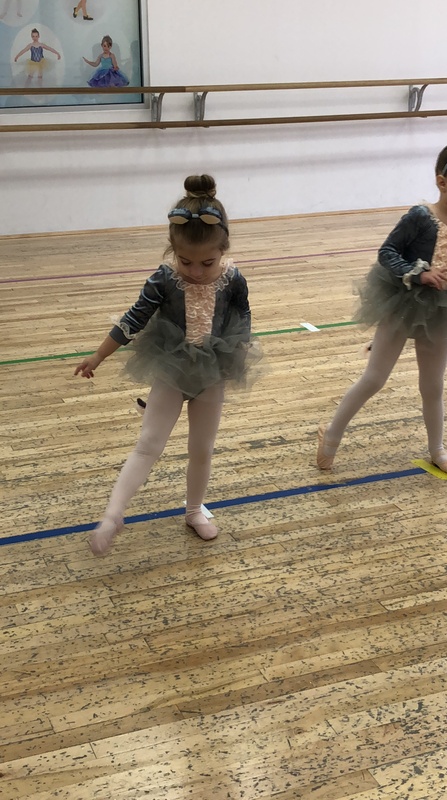 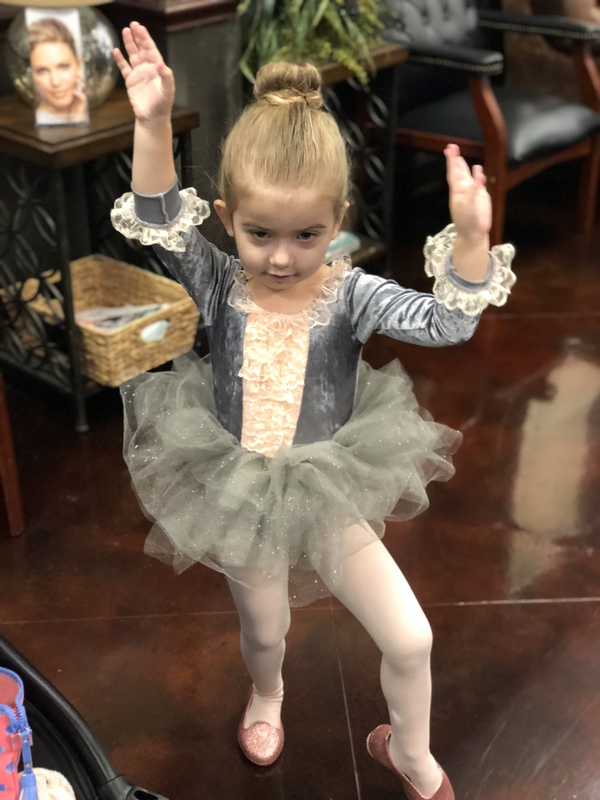 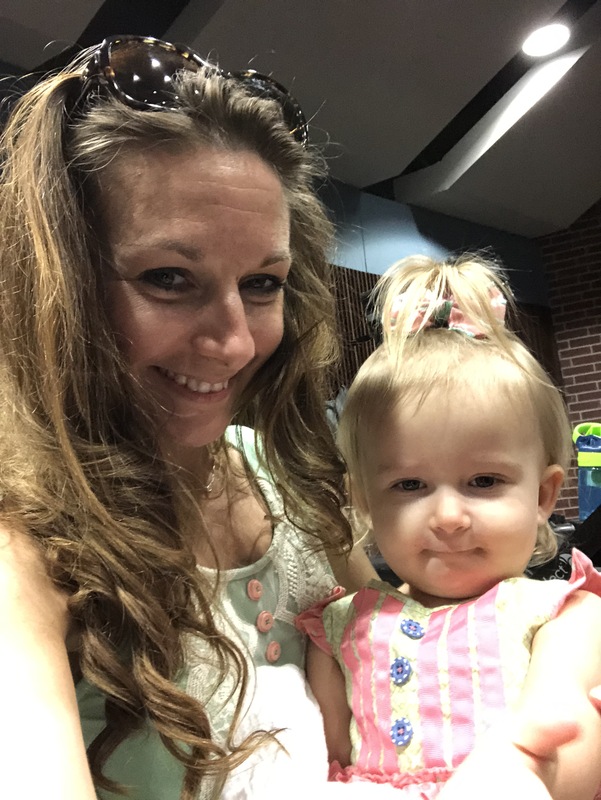 We were so grateful Aunt Cindy came with us to watch this little ballerina dance her heart out. 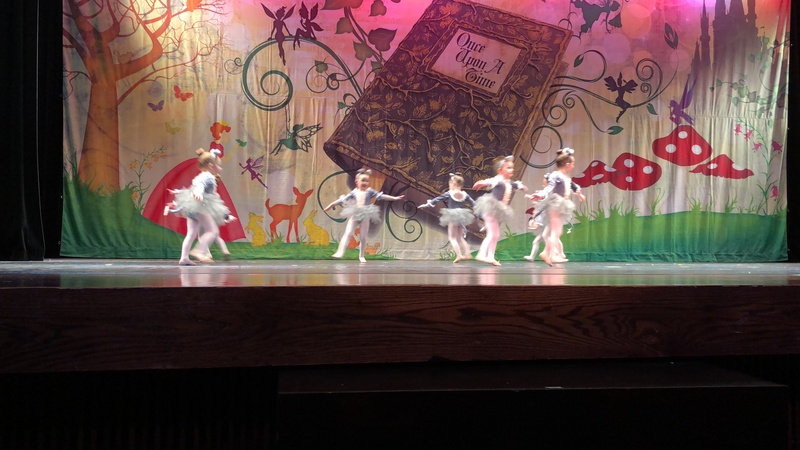 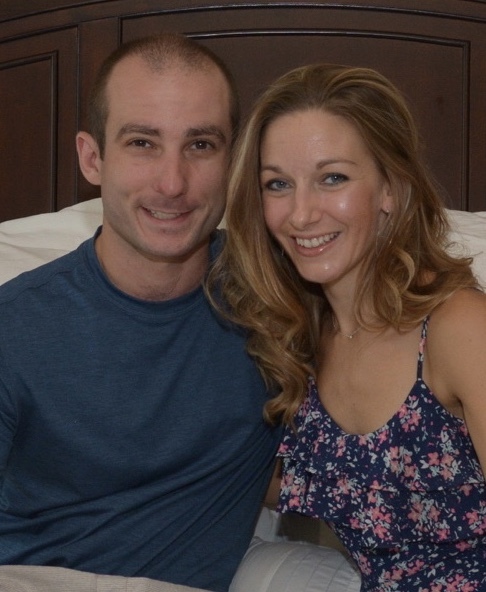 It was precious and genuine. 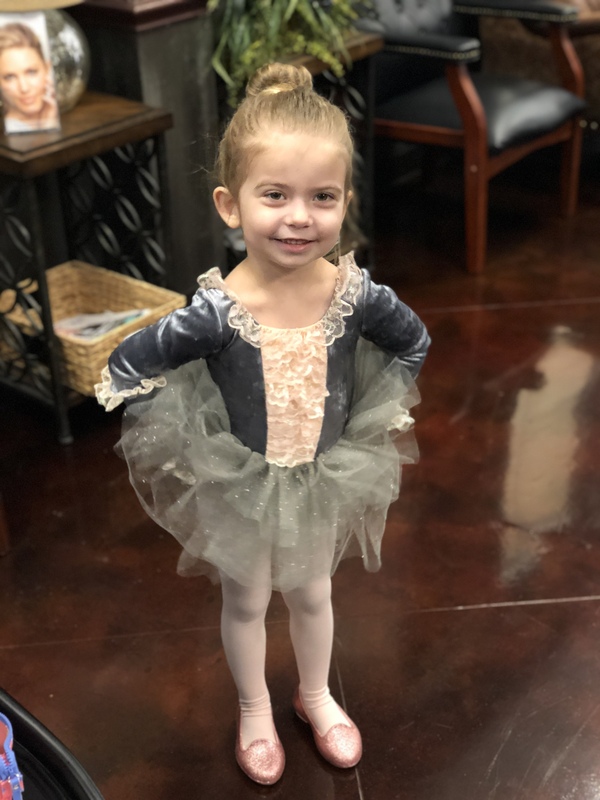 My little girl is growing so fast it hurts my heart. 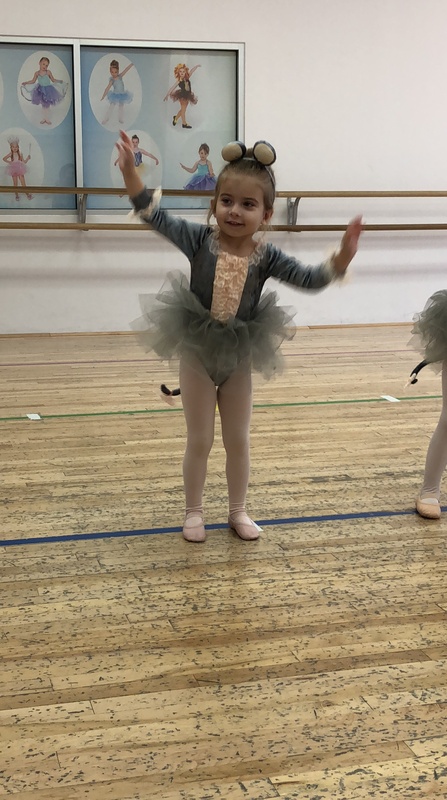 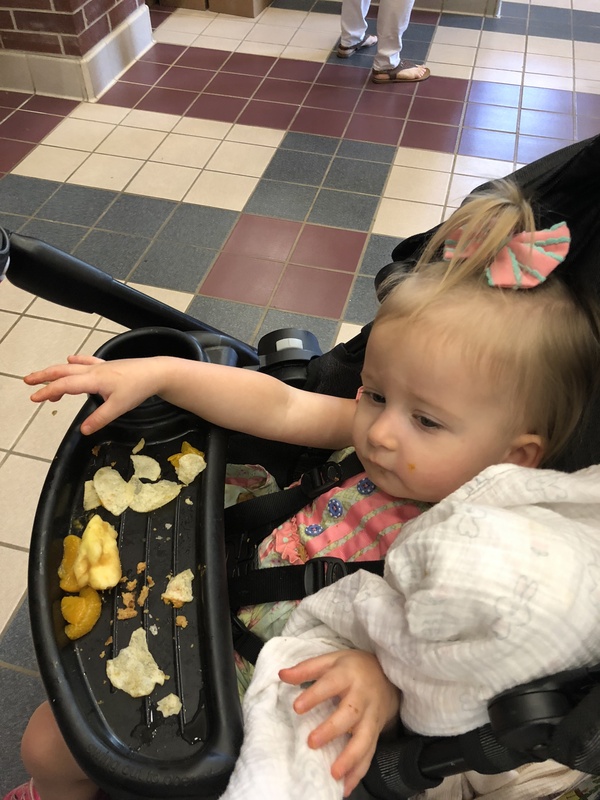 She’s becoming her own self.